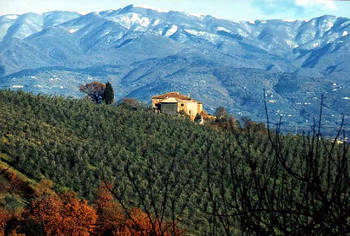 Podere La Casellina is situated in the marvellous hilly landscape of Tuscany, in between Chianti and Valdarno. 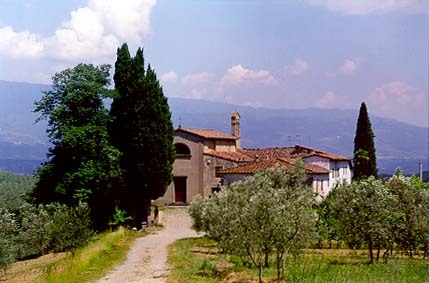 the podere opens up on to the little valley below. Our family have been living here since 1936, when the local church handed over this podere to our grandparents, after their wedding, under a form of contract called mezzadria (sharecropping).